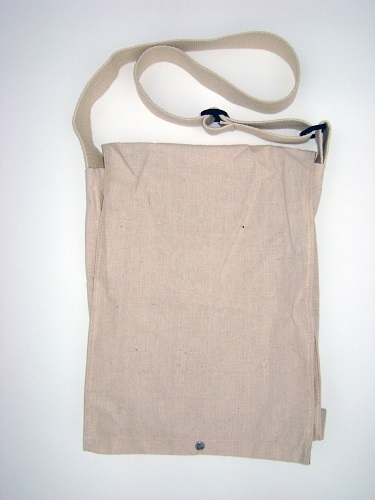 55% hemp, 45% cotton, unbleached, greige conference bag with webbing strap. 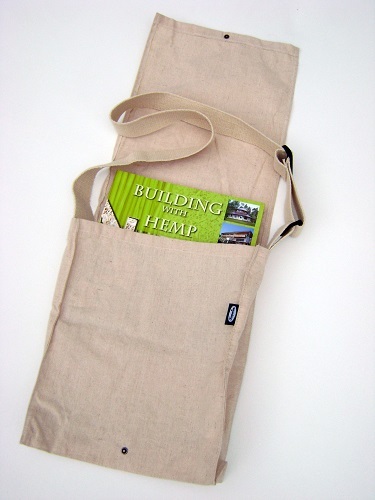 A truly environmentally friendly conference bag made from sustainable, unbleached hemp fabric. 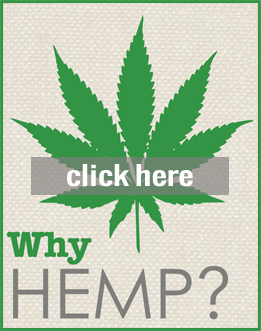 Adjustable webbing strap, large enough for lap top and lever – arch file, durable and reusable. Brand with your company logo as an excellent eco-friendly marketing vehicle.